In separate petitions, Sri Lankan nationals, B Robert Payas and S Jayakumar have challenged their incarceration beyond 20 years in prison. As per the petition, they are in prison for more than 20 years which is illegal and violative of fundamental right under article 21 of the Constitution of India, which is available even to foreign citizens. 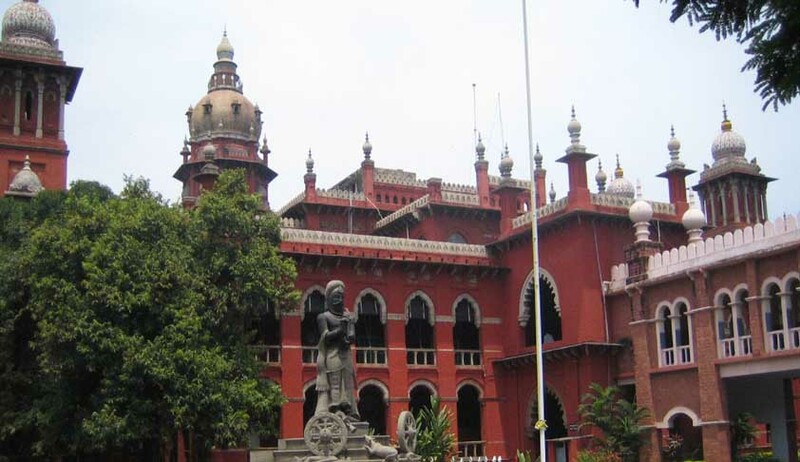 A Division Bench of the Madras High Court comprising Justice S Rajeswaran and Justice P N Prakash has issued notice in habeas corpus petition. The petitioners are among the 26 persons convicted in the Rajiv Gandhi assassination case. The petition is based on the legal premise that a life convict should be released after undergoing 20 years of imprisonment, which is generally followed in India. Almost than 14 years ago, a three-judge bench headed by Justice Thomas had confirmed death sentence for Nalini Sriharan, Murugan, Santhan and Perarivalan. In 1999, Justice Thomas had agreed with two others on the bench in respect of death penalty for only Murugan, Santhan and Perarivalan. In April 2000, on the basis of a recommendation of the state cabinet and a public appeal by Sonia Gandhi, Nalini's death penalty was commuted to imprisonment for life by Tamil Nadu governor. All the 26 accused persons were originally awarded death sentence by the TADA. When the matter reached the Supreme Court, capital punishment was confirmed only for four. Justice K T Thomas who headed the Supreme Court bench that confirmed the death sentences , later said that the judgment itself had 'errors' as the death sentences had not considered the antecedents, nature and character of the accused, hence any decision to hang the three could now be termed as 'constitutionally incorrect' and a violation of Article 21 of the Constitution. He even said considering the antecedents and character of Murugan, Santhan and Perarivalan, that the case deserves a review. According to Justice Thomas, it was after years that a bench headed by Justice S B Sinha who pointed out that without considering the nature and character of accused, a death sentence should never be awarded. He has pointed out that they have been in prison for 22 years and any prisoner who is undergoing life imprisonment is entitled to have a right to get his case reviewed by the jail authorities so as to determine whether remission can be granted or not. Being death convicts, the accused in Rajiv Gandhi have underwent a long period of imprisonment without even having the benefit of life imprisonment which according to him, appeared to be a third type of sentence, something which is unheard and constitutionally incorrect.